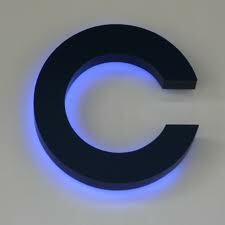 For some strange reason, the letter “C” offers the solution to so many problems. A good while ago, we wrote a piece on solving the issues of crisis, complexity, and confusion through communication, collaboration, and creative thinking. “C” also offers concepts in leadership as well. There is this unhealthy cycle that can develop in leaders when we suffer from a lack of confidence and direction–the “C’s” of the Dark Side. Comparing: We can always find an organization or a leader that is better than we are. There will always be someone bigger and badder. 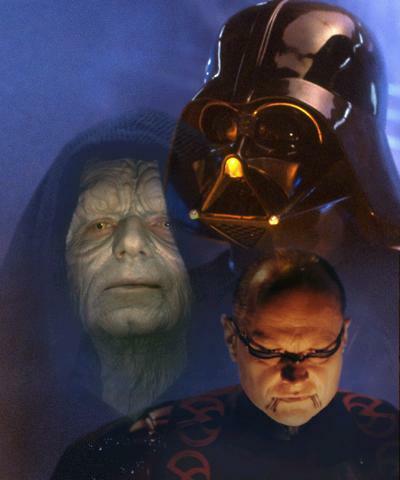 Do we choose to learn from that leader, or do we continue the Dark Side “C” cycle? Copying: When we are not growing as quickly as others, we begin copying another successful leader’s strategy or tactics hoping to reproduce what they have accomplished. When comparing ourselves to and copying other leaders does not produce the growth, we get discouraged and turn negative. Condemning: After comparing and attempting to copy, we condemn other leaders and their work. In the final stage of this nasty cycle when condemning what everyone else is doing doesn’t make us feel any better, we take a hard condemning look at ourselves. The most depressing element in all of this is the fact that without a true change of heart, we’ll repeat this vicious cycle over and over again. Character: Leaders must model a way of life and a level of integrity worthy of being followed. Care: To lead any team effectively, we must care for the individuals on the team. Clarity: As leaders, we must make sure the vision is clear among our team members. If the vision is not clear and if the team is not unified around the vision, leaders are at fault. Conviction: We have too many leaders who complain and are not filled with enough conviction. We also have too many leaders who lack passion and authority. Culture: Leaders set culture by design or by default. As leaders of our teams, we must set the type of team leadership and growth culture that will allow our team and our mission to be successful. When leaders choose the Positive “C’s,” the “C’s” of the Dark Side quickly become irrelevant as we walk the true path of the greater good leader. So, what’s it going to be? The “C’s” of the Dark Side and personal power leadership, or the positive “C’s” and greater good leadership?